With over 300,000 works of art in its collection, the museum has something for everyone, and continues to be ranked among the world's best. Look for Edward Hopper’s “Nighthawks” or Georgia O’Keeffe’s “Sky above Clouds” – just a few of the beloved American paintings in the collection. 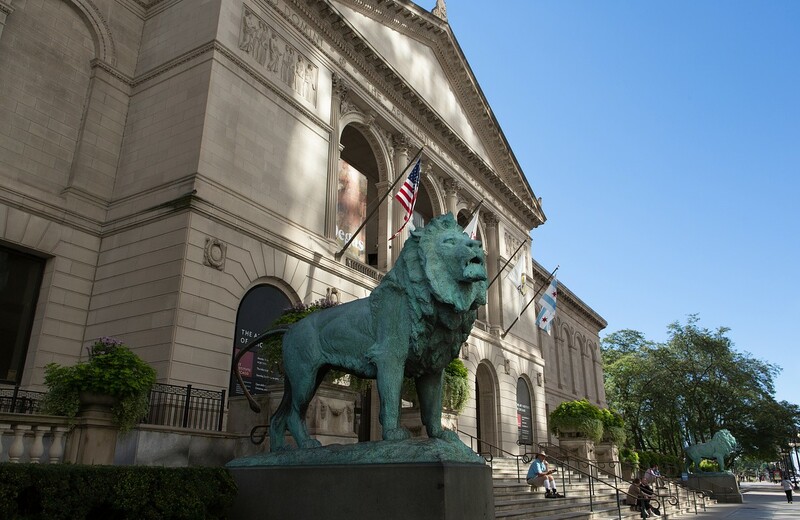 The museum has the largest Impressionist collection outside of Paris, including works by Vincent van Gogh, Claude Monet and Georges Seurat, as well as a remarkable international modern and contemporary collections, with art and artifacts spanning 5,000 BC to the present.